Kayan Mentarang National Park is the biggest uniformity of primary and secondary forest, which covers 1,360,500 hectare, and still remains in Kalimantan and in the Southeast Asia. 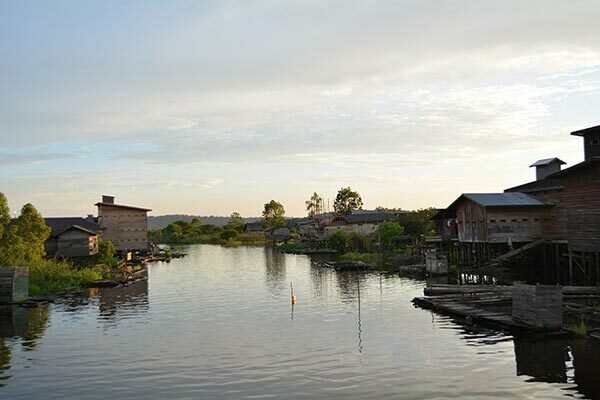 Mahakam river is the biggest river in East Kalimantan province. 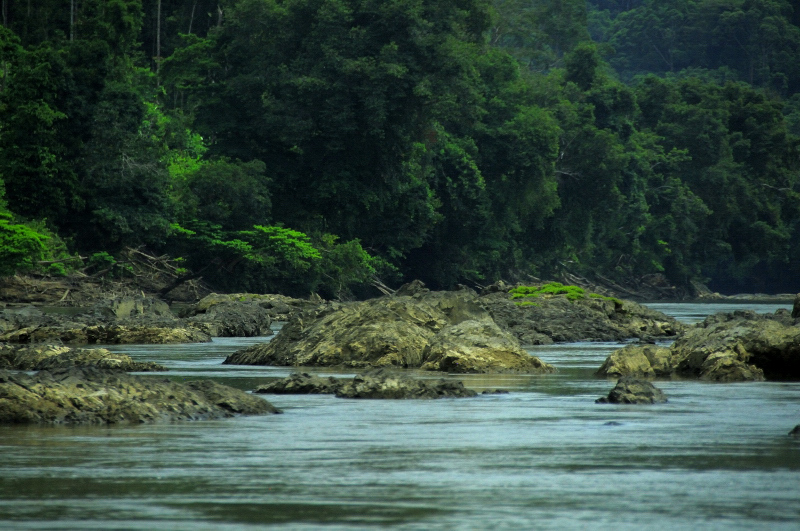 This 920 km long river flows from its upper stream in Kutai Barat to its lower stream in Kutai Kartanegara and Samarinda.